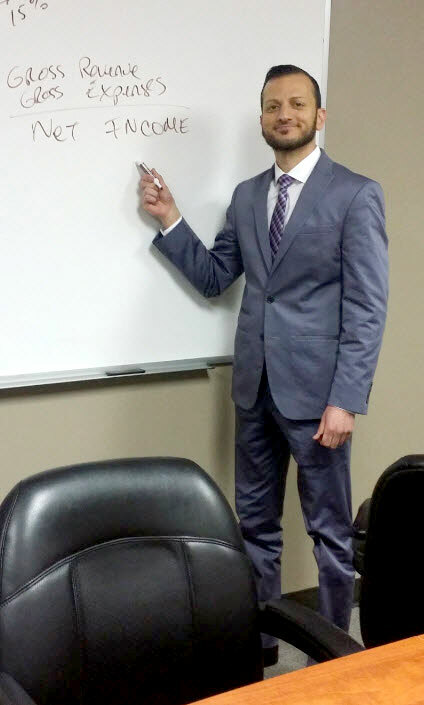 Who knows that how many people are influenced by Mousa A. Ahmad because he has the power to produce such awesome results when selling Real Estate in Detroit, Michigan. 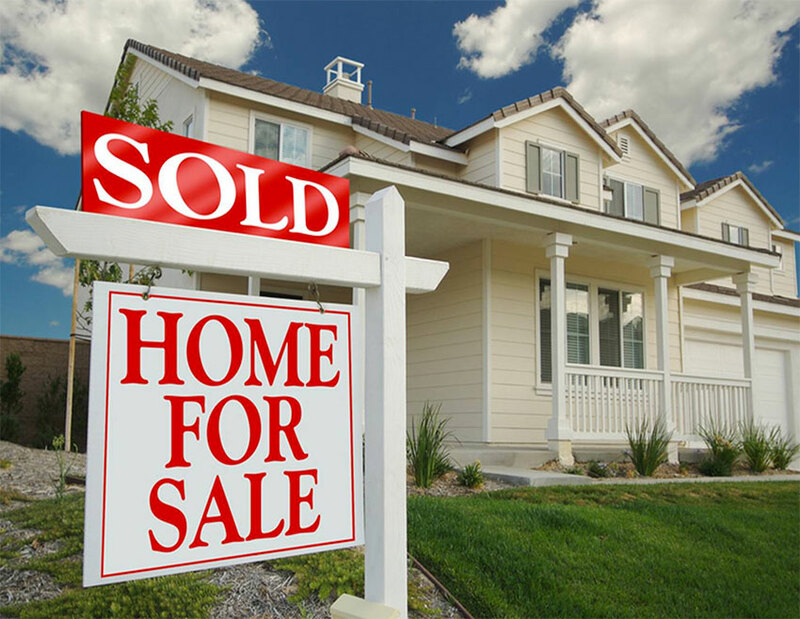 That is why we want to present you with some relevant tips about selling your home in Detroit, and hopefully these tips will help you in the future. One of the most troubling parts of selling your Detroit home is finding a price point that will help sell it fast. If you price it too high, you won’t get any offers. If you price it too low, you may not get enough money. The condition of your house, along with the amount of property and the Detroit neighborhood where it is located, need to factor into the price point. To sell your house quickly, you need to set the price according. This article will help you determine the right price point. You have to consider the amount of property you have, what kind of condition it’s in, if it has any desirable views and so forth when setting your price. The size or quality of your lot can make a house more valuable. If you have a large lot, this will be appealing to many people apart from your house itself. The larger the lot, the more potential there is for additions, as well as a greater amount of privacy. Be sure to display any appealing features of your property in the listing -have pictures as well as a verbal description. To accentuate the benefits of your property, keep your lawn, yard, driveway, sidewalks, etc. clean and tidy in preparation for showing the house. Some homeowners have the attitude that they will start off asking a high price for their home and then, if nobody makes any offers, lower it later. While you might think this makes sense if you’re not in a big hurry to sell, it can work against you. It’s never good to have a house for sale for a long time without selling. This becomes what is known as a stale listing. Even when you lower the price, some real estate agents may not be inclined to show this house to prospective buyers. Whether it makes sense or not, if a home doesn’t sell after a while, it is perceived as undesirable. You may be anxious to sell your Detroit home, but there are certain repairs that must be made prior to the house being sold. Make sure that your roof is in good condition. If it needs to be repaired, you should invest in this prior to the sale. Mousa A. Ahmad warns all potential buyers to never consider buying a Detroit home that needs a new roof. You might also want to paint the outside of your house, or the inside, if it needs it. For interiors, wallpaper is always another option. If your fence needs to be repaired, fix it! If you have a broken door, or a door knob missing, make sure those repairs are also done. There are many factors to consider when coming up with the asking price for your house. This article has presented many things you should think about along these lines. All you have to do is find the right price point – to do this, every factor we have discussed, and more that you will find on your own, should be considered pointedly. All you need to do in the meantime is maintain your home, make it the great, and at some point, someone is going to buy it. 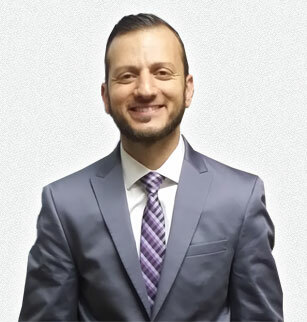 Mousa A. Ahmad has been a fixture in the Detroit, Michigan Real Estate market for the past 17 years. He was a principle partner in Detroit based Mutual Property Management, as well as Detroit property management firm WeRentHome.com. We Rent Detroit Homes.com was founded to bring the fine people of Detroit, Michigan together with the highest quality landlords to better serve the community. Please visit http://www.mousaahmad.com for more information.